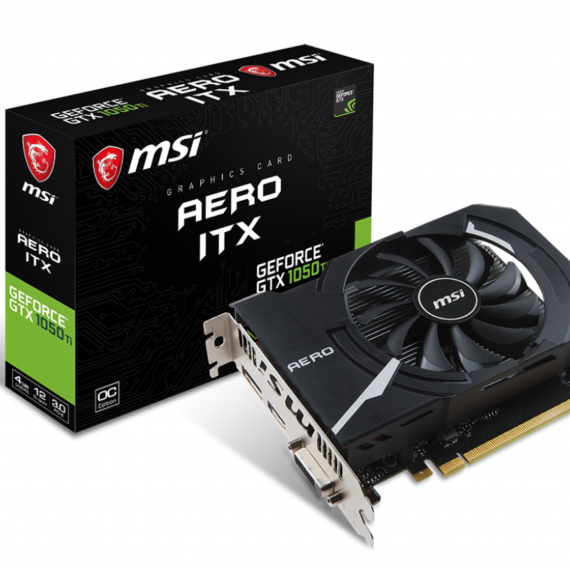 Wide range of graphics cards brands and models. 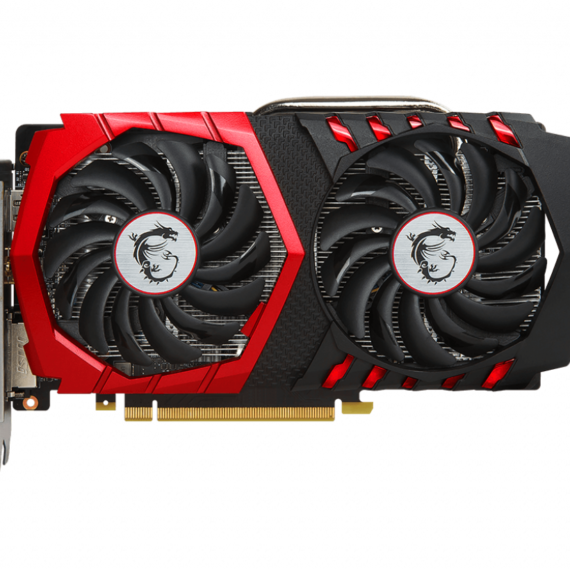 NVIDIA and RADEON. 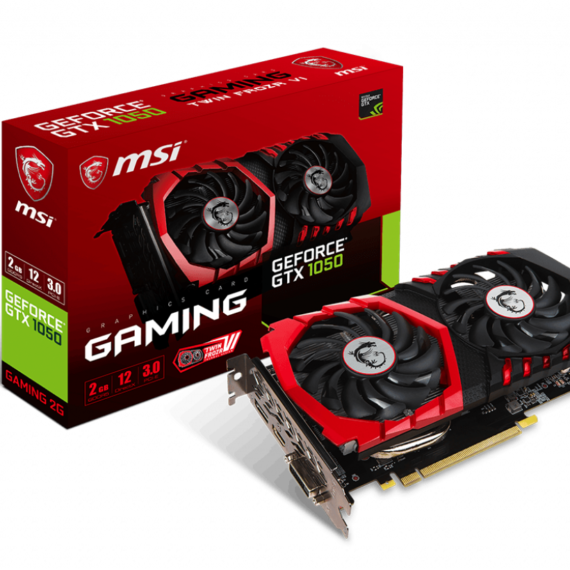 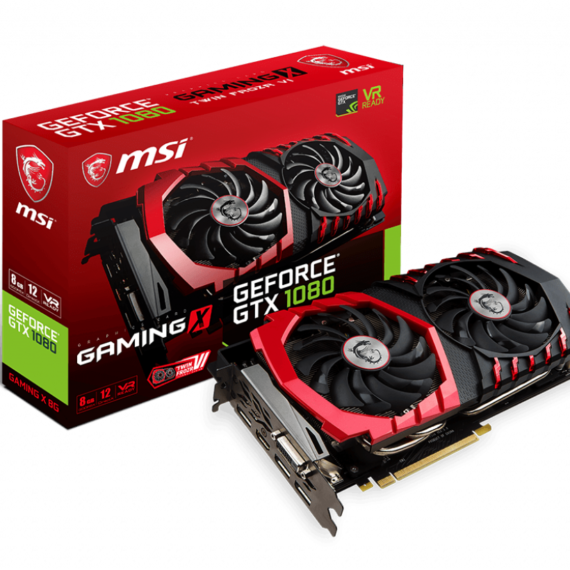 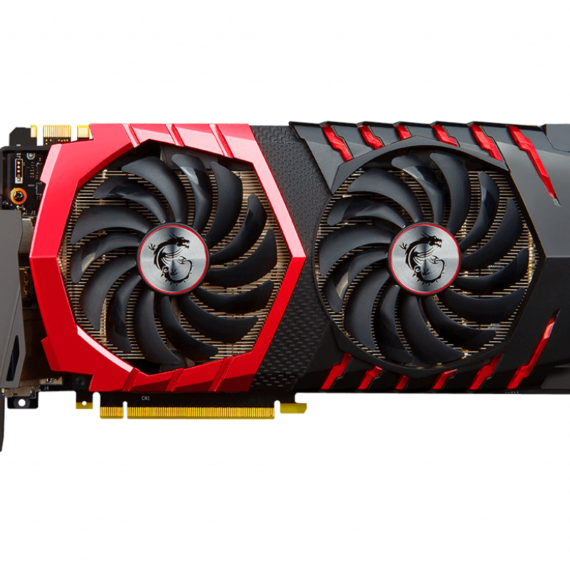 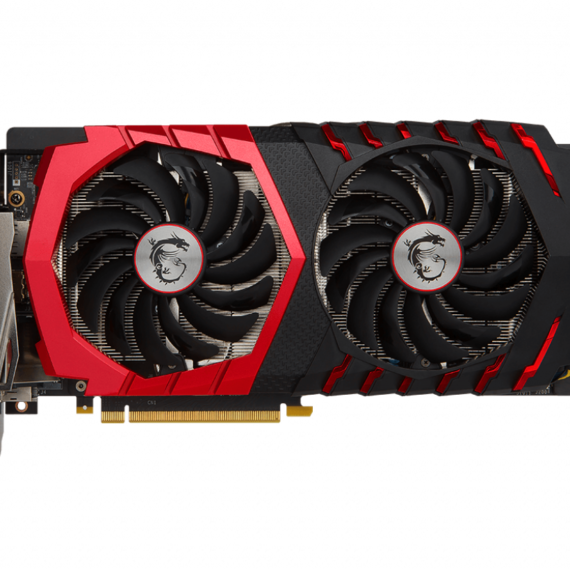 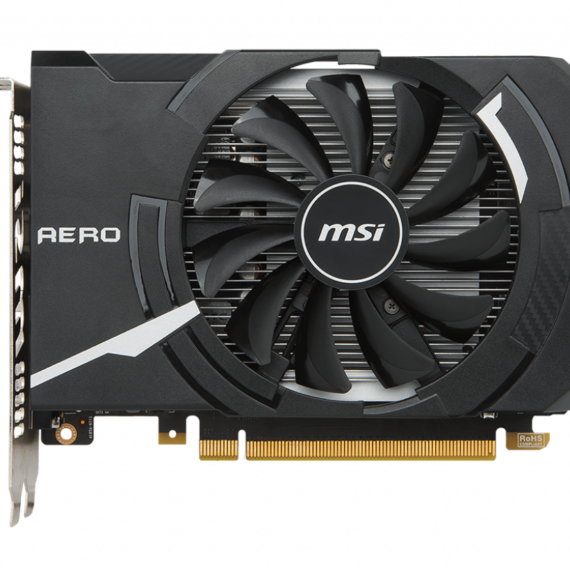 MRC offers expert advise on graphics cards for designers. 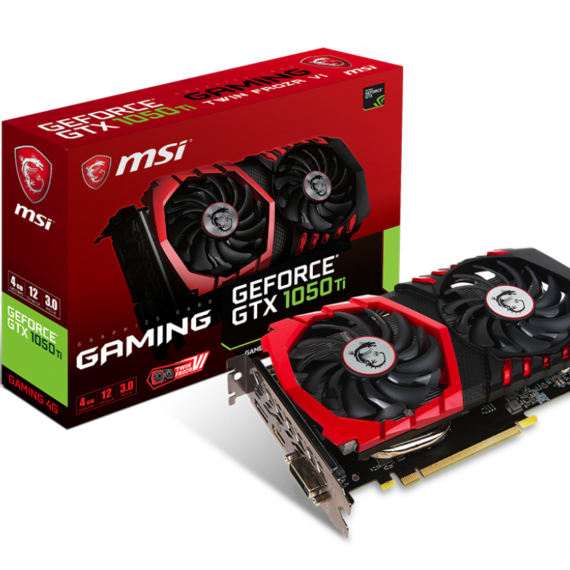 When building a gaming rig, the most important performance driven part is the graphics card. 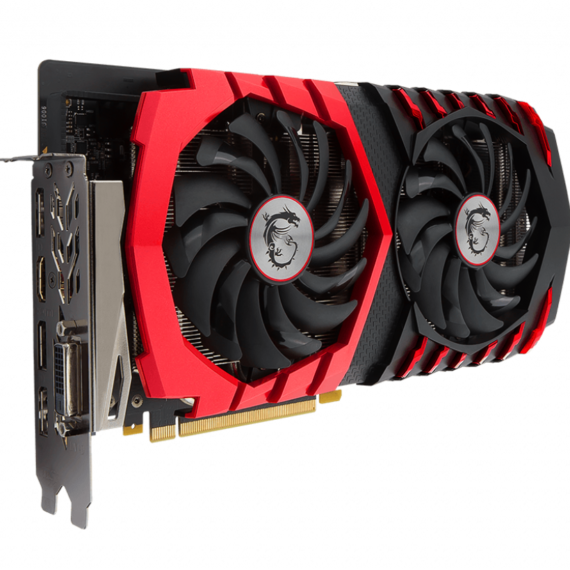 The choice for gamer’s could not be better with NVIDIA GeForce GTX 1060, GTX 1070, GTX 1080 and AMD Radeon RX 580, RX 570, and now the RTX2080. Brand offerings include MSI, ASUS, EVGA, GIGABYTE and SAPPHIRE.